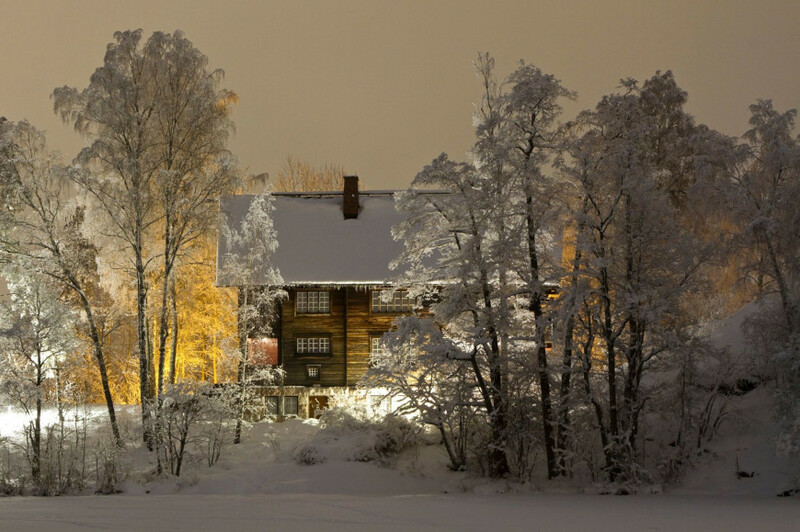 Fun things to do in Helsinki area at Christmas time! There are many things to do from shopping and ice skating to visiting cafes and museums in Helsinki area in December 2018! Quite near Helsinki there are cities and towns such as Vantaa, Espoo, Sipoo, Raasepori and Tuusula. Check also the Christmas opening hours and ticket pricing by visiting the websites of the places included in this article. 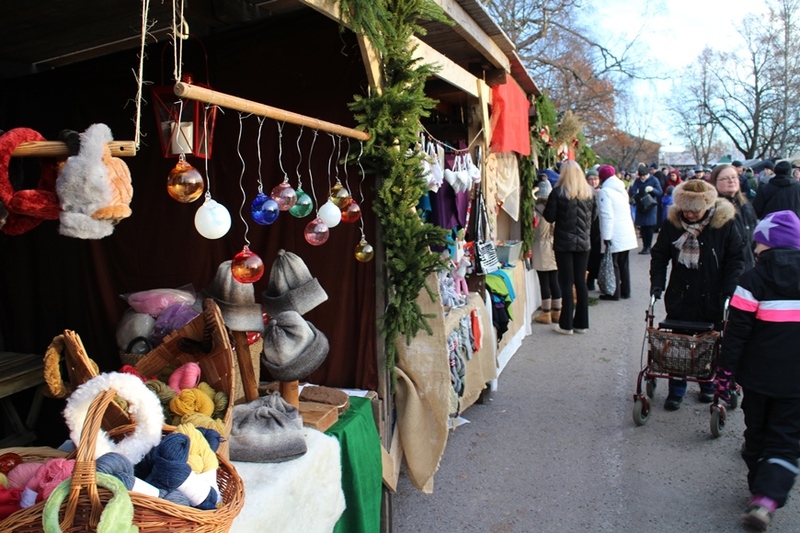 Buy Christmas presents or souvenirs at the many Christmas markets in Helsinki and in the boutiques of the nearby cities and towns! There are design shops, hotels, and restaurants in this historical area! Read more about the Christmas buses from Helsinki to Raasepori (until 15th of December) here. Read more about Ornamo here. Read more about Teurastamo here. 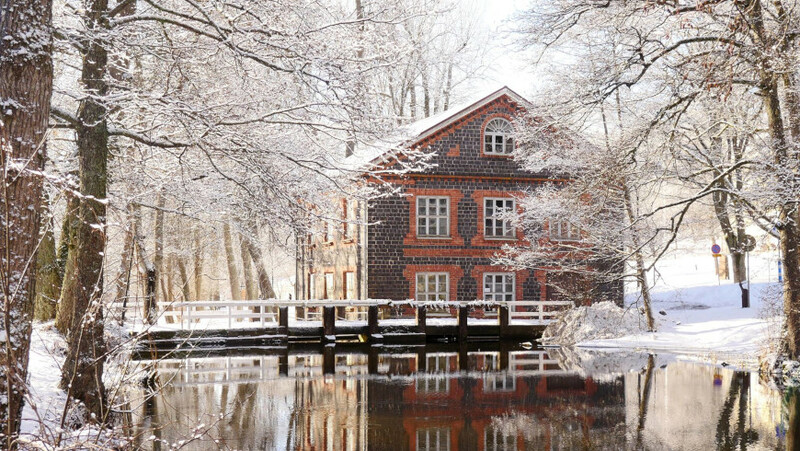 Visit Old Porvoo's beautiful old buildings in December! There are many boutiques and museums in Old Porvoo. While visiting Helsinki, you should also visit the historical places near Helsinki! These places include museums and art galleries! 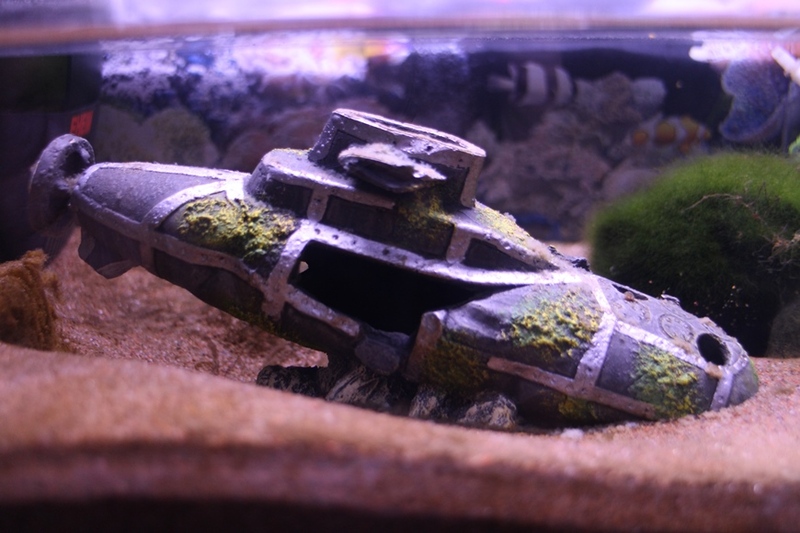 If you love art and design, you should visit Gumbostrand Konst & Form! Its art exhibitions and design shop can be found near Helsinki in Sipoo. 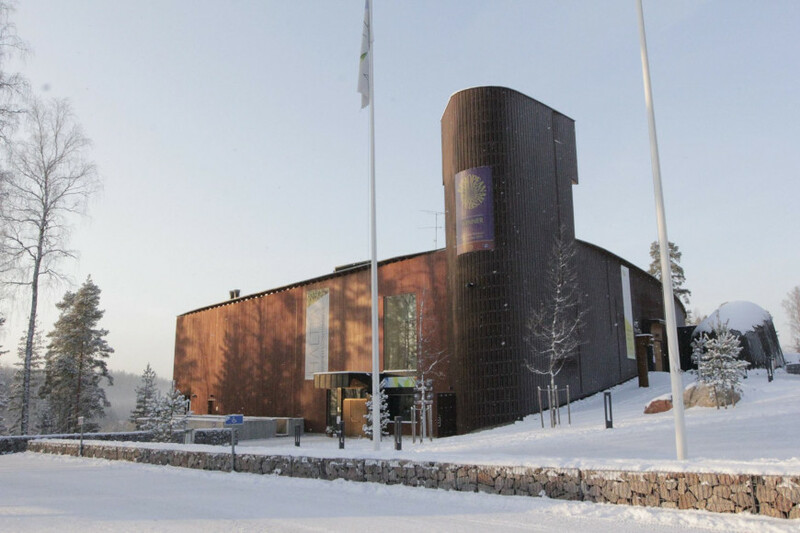 Visit the Helsinki themed exhibitions for free and make Christmas decorations at the workshop! This zoo is located on an island in Helsinki. There are lions, tigers, bears, and other animals at the zoo that is closed only on Christmas eve! Adults 12 €, children 6 € (children under 4-years-old 0 €). "The Ateneum Art Museum has the country’s oldest and largest art collection." There are also a shop and a cafe-restaurant at Ateneum. Eat lunch or buy a coffee! There are many unique restaurants in Helsinki and also near Helsinki Airport! At this cafe you can eat cakes, drink a cup of coffee or tea, and eat breakfast or lunch! The cafe was opened in 1891. "Ekberg is Finland’s oldest bakery, patisserie and café". If you want to eat lunch or drink a cup of coffee in the countryside instead of the city, visit Cafe N'avetta! Svartå Manor offers hotel and restaurant services in a beautiful environment! Find more cafes and restaurants in Helsinki here! If you want to do something else than shopping or visiting museums, you should consider these! 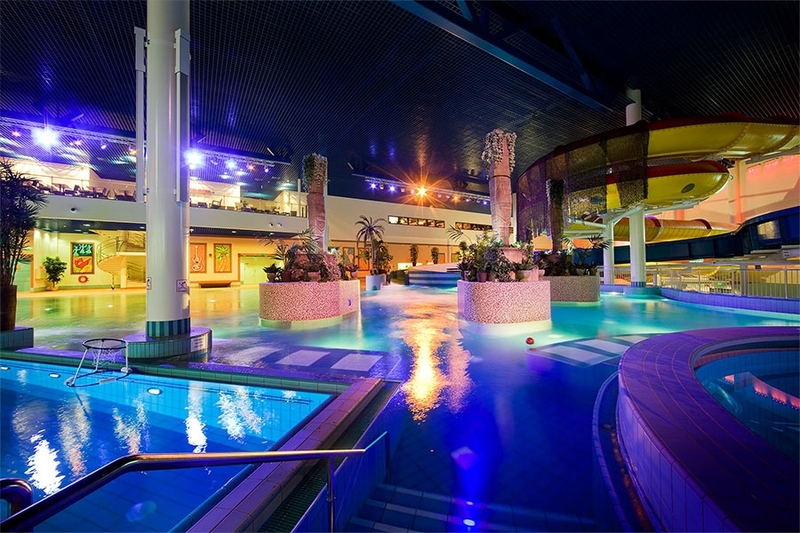 Go for a swim in the Spa or in the Waterpark! Flamingo Spa is located in Flamingo Entertainment Centre where you can also find a hotel, shops, and restaurants! At Talma Ski you can rent skiing equipment and go skiing for example in Snow Park that has been used by many professionals! With the kids you can spend a winter day at Werneri Park. Go climbing! Adults with equipment 20 € (before 4 pm 16 €) and children with equipment 15 €. Adults 6 €, children 3 € and students, pensioners 4 €. Go for a swim in the middle of Helsinki! Adults 14 €, children 7 €. Some of the rooms are available also in English! Fiskars Village, VisitTuusulanjärvi, Gumbostrand Konst & Form, Haltia, Restaurant Backas, Svartå Manor, Talma Ski, Restaurant Kuninkaan Lohet, Flamingo Spa, Kiipeilyareena climbing centre, Exit Room Helsinki, Megazone Vantaa & Helsinki and Prison Island Vantaa & Helsinki are our Star Destinations and media customers. Other online sources used in this article: MyHelsinki, Ice Park, Löyly, Allas Sea Pool, OldPorvoo, Ateneum, Fazer, Korkeasaari Zoo, Helsinki City Museum, Ornamo, Wanha Satama, Teurastamo, Vanhan Joulutori, Tuomaan Markkinat, Porvoo’s Artfactory, and Old Market Hall. LikeFinland.com is a nationwide leisure time media and search service of Finnish destinations. You can like us on Facebook or follow on Twitter and Instagram. Our main website in Finnish is KivaaTekemista.fi.